NOTE: The blog will be on hiatus for the next two weeks (Friday, July 18, and Friday, July 25). Posts will resume on Friday, August 1. This week I'm delighted to present an interview with pre-Shortzian and Shortz-era constructor Jeffrey Wechsler! Jeffrey recalls publishing three puzzles in the Weng era, though because of missing bylines, only one of them has been identified: his July 17, 1969, themeless, which I'm featuring in today's post (see below). 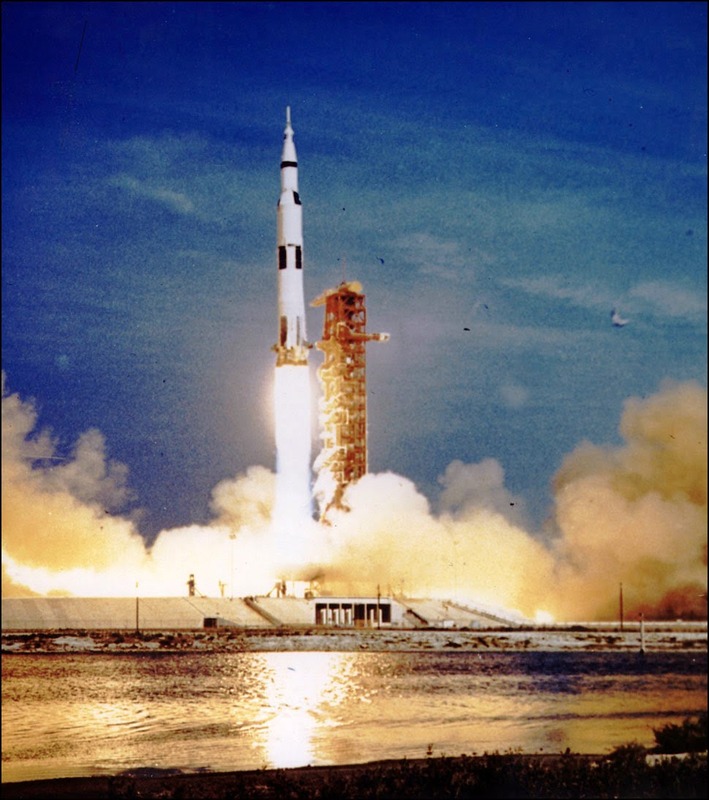 This puzzle was published the day after the July 16 Apollo 11 moon mission launch, and since next week marks the 45th anniversary of that launch, I'm especially pleased to be able to publish Jeffrey's interview at such an opportune time! To read more about Jeffrey and his remarkable return to constructing after a 40-year hiatus, click here or on the Pre-Shortzian Constructor Interviews tab above. I'm also happy to report that this week has been busier on the litzing and proofreading fronts! Late Sunday night, Todd Gross sent in 10 proofread puzzles. 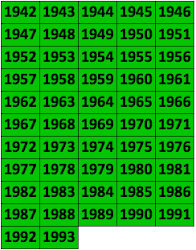 Tuesday morning, Denny Baker sent 7 reassigned litzed puzzles, putting us at 16,019 on the thermometer. 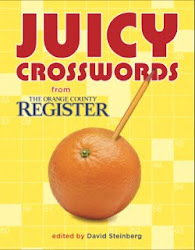 Wednesday night, Tracy Bennett sent in 31 proofread puzzles. And early Friday morning, Todd sent in 10 more proofread puzzles. Thanks so much again, everyone—we're closing in on the end of the 1973 proofreading! Also, as the note at the top of today's post says, the blog will be on hiatus for the next two weeks. Litzers and proofreaders can continue to send in and request puzzle packets as usual, though there may be occasional delays in responding. Among other things, I'll be attending the National Puzzlers' League convention in Maine, which promises to be an awesome four days (and nights!) of nonstop puzzling—I hope to see some of you there! One of the most fun things about PSPP is that it shows many of the common tricks predate Shortz’s stewardship. 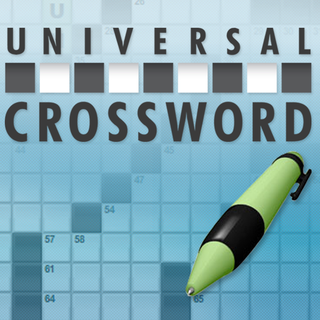 Take, for example, one of Jeff Chen’s favorite tricks — repeated answer words. I added the pre-Shortz puzzles with repeated words here. Some of these are presumably unintentional, like ANON in this one. This one is clearly intentional and shows a fun coincidence. This one is intentional and has an amazing 53 blocks for no apparent reason. Nobody seemed to have qualms about Biblical quotes back then—of course everyone would know them! Really interesting, Jim—thanks so much for pointing all of these out! 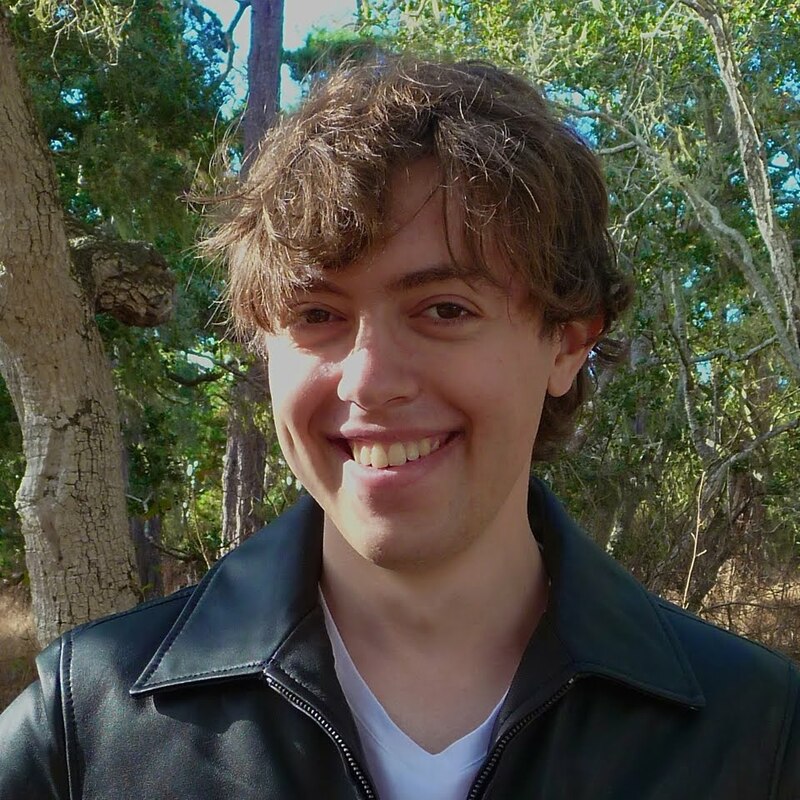 I created a new page to track pangrams organized by constructor. It's the first page I've written that is constructor-focused and combines pre-Shortz and Shortz-era constructors. This is always iffy because the pre-Shortz data is sketchy in some cases, but this one is dramatic enough that I thought it would be interesting. In my pangram pages, I excluded Sundays (because the extra squares makes the feat less impressive) and rebus puzzles (because how do you even count those?). I've changed that to include Sundays if they are double-pangrams or better. 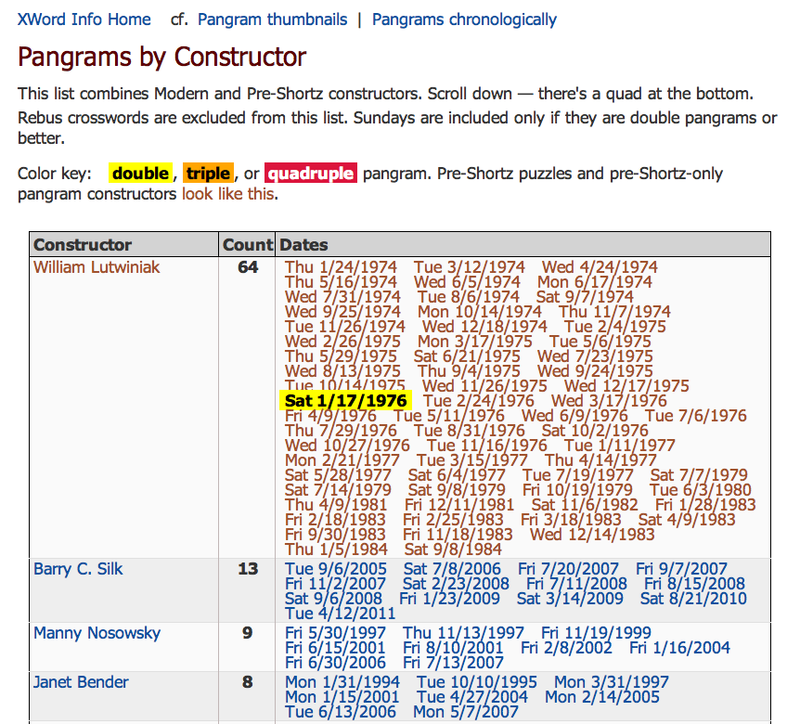 The two pages on XWord Info show pangram data by date or by constructor (or this one to jump right to the older puzzles). And the new one by constructor with modern and old constructors intermixed. Thanks so much again, Jim, for all these great pages and observations! I for one find it really fascinating (and more than a little humbling) how accomplished several constructors have been in other areas of life. 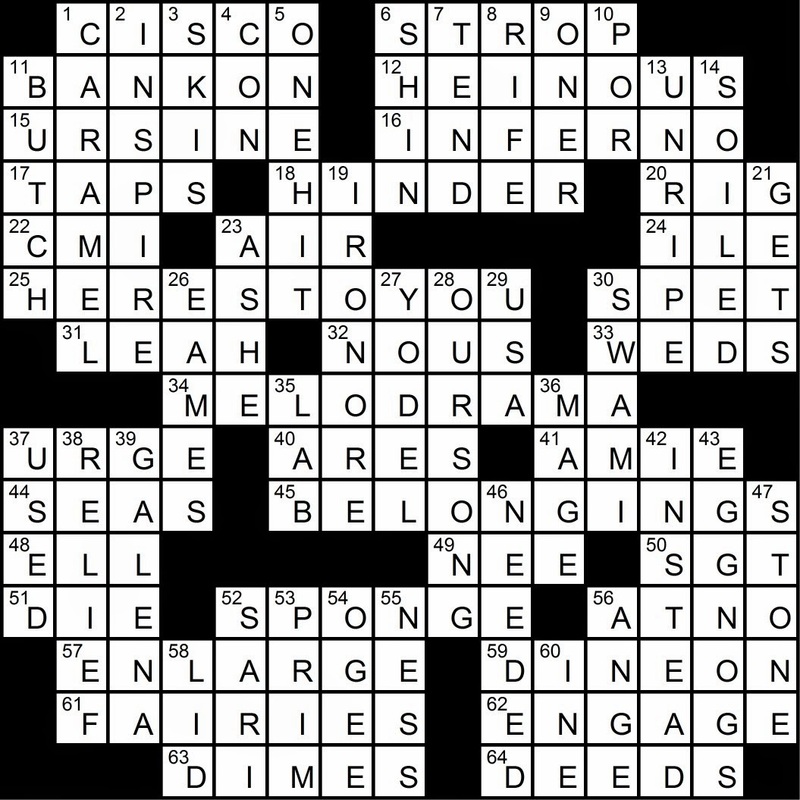 Especially when, like Tanaquil Le Clercq (think someone might use that name in a puzzle some day?—very scrabbly, and splits into two equal parts), it's in an area that would seem totally unrelated to crossword creation. I'm motivated by trying to figure out the kind of people that would go to all the trouble of learning such an arcane craft that, for most people, doesn't pay well enough to even eke a living at, much less a really good living. One would think many of these folk would try writing songs or screenplays instead, which can pay much better and give you a much wider sort of fame. Also, puzzle creation doesn't seem to run much in families. 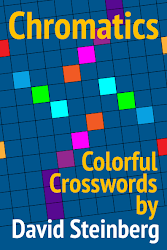 And, until fairly recently, nearly everyone who created crosswords did so alone, probably most learning their craft from editors' comments (where now there are books and all sorts of possibilities for feedback via the Internet). So it's a lonely sort of craft, easy to fail at, takes lots of effort, and often offers little in the way of fame or financial reward. Yet all kinds of folk were still driven to do it. Not just once or twice to see their name in the paper, but as a kind of ongoing obsession. In my case, it's a chance for me to use my creative and analytic sides to create something that (if published) may be enjoyed by millions of folk. That's just amazing to me, as a guy who can't hold even a basic sort of job. Sinbad the comedian once said that being a comic was really the only thing he could do for a living; I feel kind of similar about puzzles. I'm lucky I don't need to make a living at this, and really lucky there's a kind of community where I can join with like-minded folk and feel like I belong. Here in the middle of the desert, not so much. So I'll keep at this maddening obsession, even putting up with all the rejections I get, as long as I feel there's an audience out there that likes what I make. And hey, even a little money helps when I can get it. Sorry I rambled so long, but we folk who are really interested in crossword history are an even more arcane bunch than puzzle creators, methinks. Thanks again, Todd, for these enGROSSing reflections! For the 05/10/1974 puzzle described as having the entry RESIN twice, the Biblical city at 65 Across should actually be RESEN (mentioned in Genesis 10:12). Excellent catch—thanks! This turned out to be a grid mistake that wasn't caught in the proofreading. I'll be sending a corrected file to Jim Horne.